Thank you to Comcast Newsmakers for these two interviews focused on IWALK for ACTS and how funds will be invested at ACTS! Check out these videos from media sponsor What's Up Prince William! 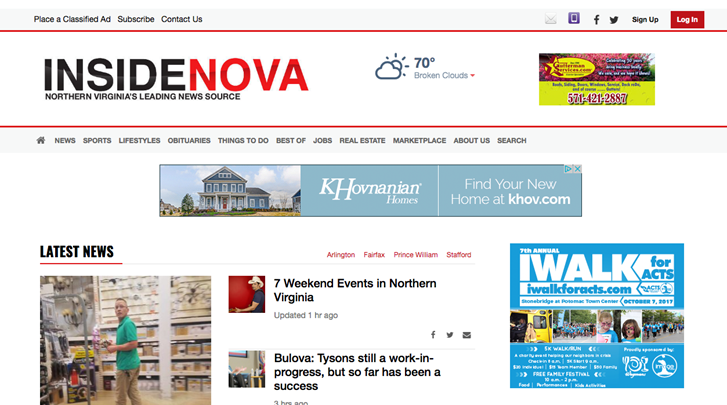 Thank you to InsideNova | Prince William for serving as a media sponsor for this year's event. 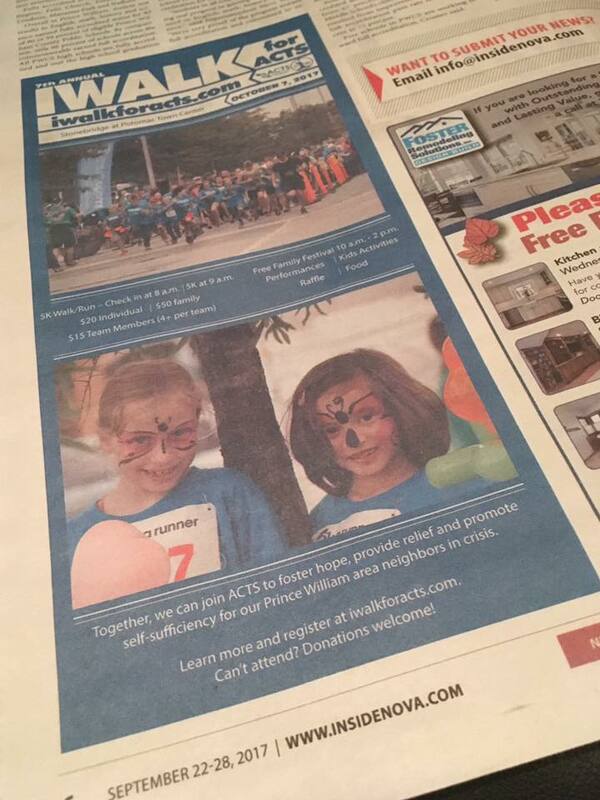 Check out our ad online and in the print edition! Thank you to Mix107.3 for helping us spread the word about IWALK during the station's 107 Days of Kindness campaign. Thank you to sponsor What's Up Woodbridge for this interview with ACTS CEO Steve Liga and Image Church Lead Pastor Chris Rhodenhizer. Thank you What's Up Woodbridge/Prince William for this event coverage video. Thank you What's Up Woodbridge for this video featuring Image Church lead pastor Chris Rhodenhizer and ACTS CEO Steve Liga. 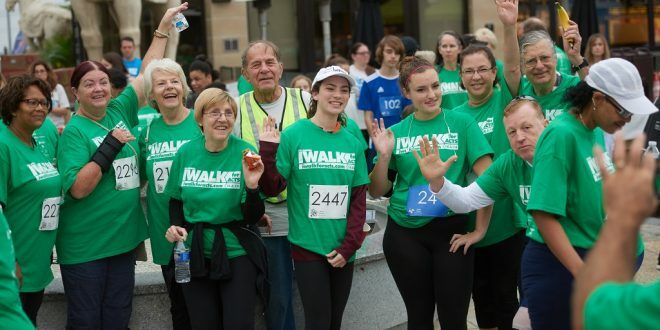 Action in Community Through Service (ACTS) and Image Church are partnering together to host the 6th Annual IWALK for ACTS on Saturday, October 1 at Stonebridge at Potomac Town Center (14900 Potomac Town Place, Woodbridge, VA). Registration begins at 8 a.m. and the 5K walk/run starts at 9 a.m.